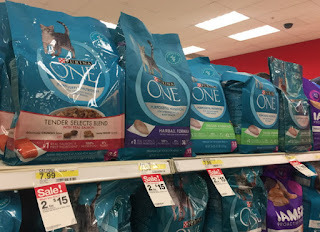 The Target Saver: Target: Purina ONE Cat Food, Only $2.50!! 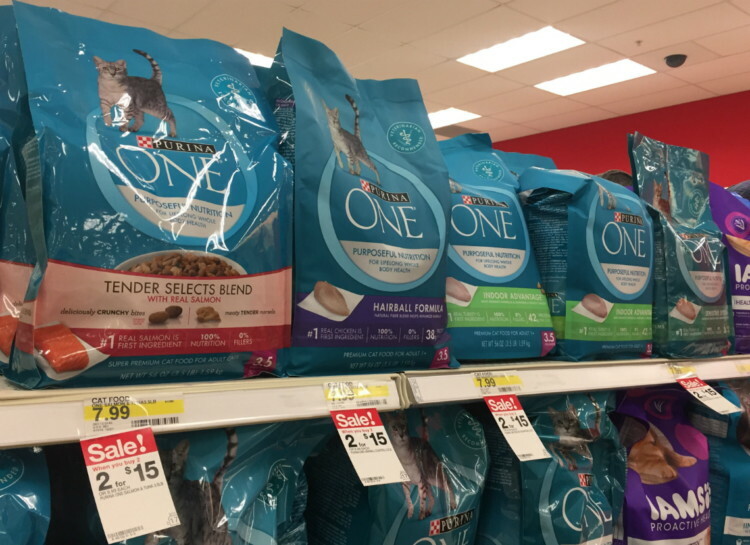 Target: Purina ONE Cat Food, Only $2.50!! This week you will find Purina ONE dry cat food is on sale for $7.50 at Target. 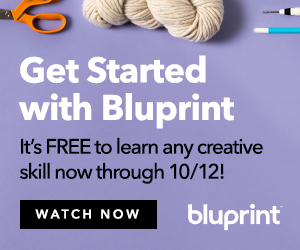 Combine the sale price with a Target coupon from the 2/4 Smart Source newspaper insert and a BOGO printable manufacturer coupon. Pay $2.50 each when you buy four bags! 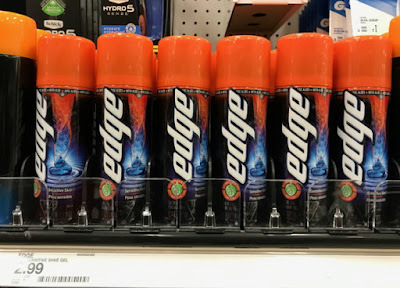 Don’t have the newspaper Target store coupon for a free $5.00 Target gift card? 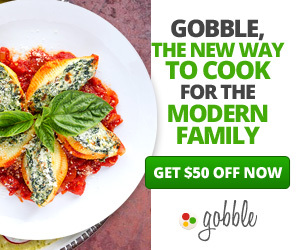 You can still score a nice deal with the BOGO printable coupon!